Oh the irony of it….. I just posted earlier today that I would be blogging less, and now I am posting for the second time in the same day. I thought about putting these together in one post but it didn’t feel right! I just wanted to share my newly finished cardigan! This was supposed to be given as a gift at a birthday party last weekend to a dear friend’s daughter (Miss A’s best friend). But as Miss A was sick in bed with the stomach flu we decided it better wait. I was hoping to get some photos of the birthday girl in her new sweater, but decided on some nice outside photos instead. This has become my go to pattern for special little girls in our life (we are grateful to have many). It is fast and easy, especially on this, my third time around. I started this sweater about 3 weeks ago and to already be finished is a knitting record for me. 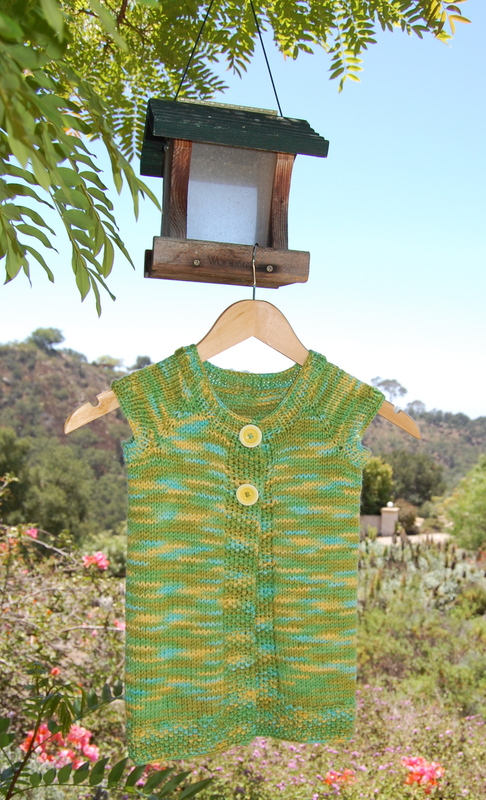 I’m usually kind of a knitting dawdler. Who knew setting a time goal for myself could be so helpful- :-)! 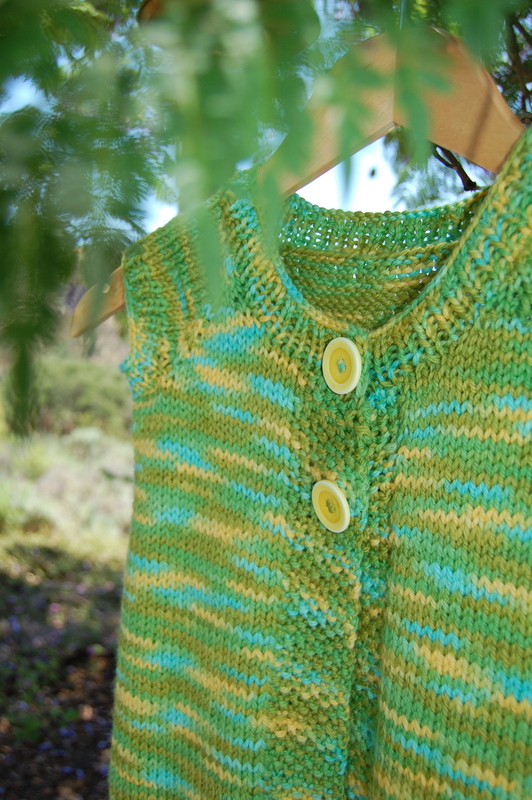 Linking up today to Natural Suburbia’s Creative Friday!! 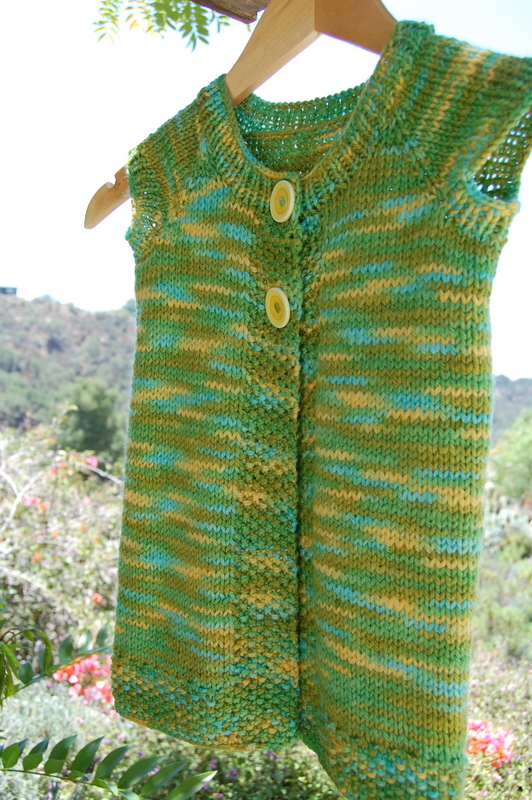 The cardigan is so lovely and a wonderful color. The receiving girl must love it. I love the colors and the photos make it seem like a fairy tale! You are obviously quite talents, both with an eye for your craft and the best way to display it! 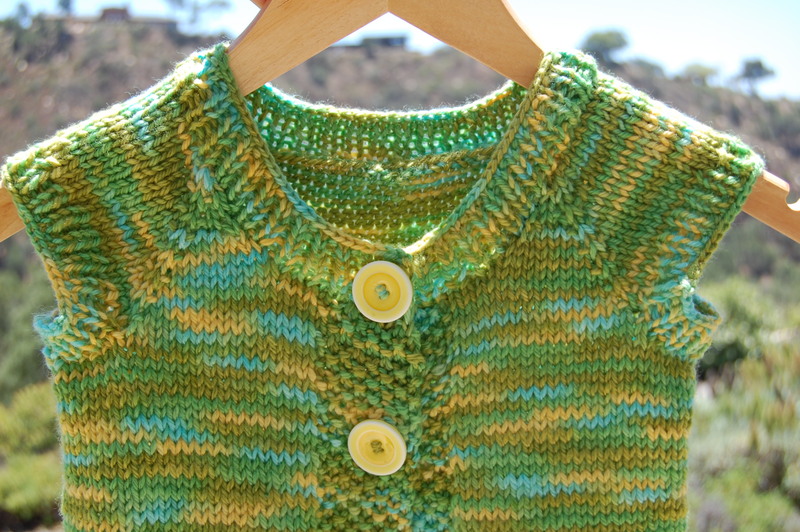 Beautiful cardi. 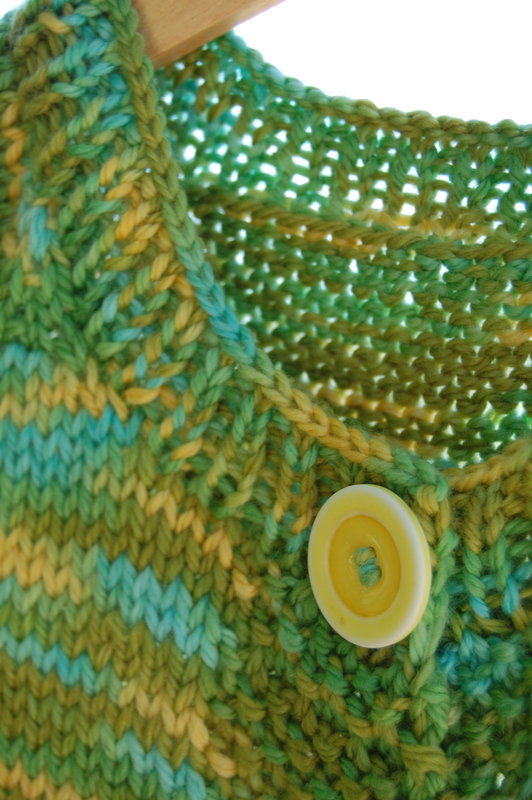 Your stitches and knitting are perfect!